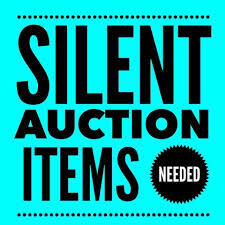 ALDAcon Silent Auction Needs You! ALDAcon 2018 is less than a month away and the Silent Auction Committee is busy preparing. If you’re planning to donate an item, please let us know what it is and its approximate value so that we can preprint bid sheets. Information about items to be donated should be sent to Terri Singer at TLSevin@aol.com or Carol Postulka at CPostulka@aol.com. If you need the shipping address, contact Terri or Carol at their email addresses above.